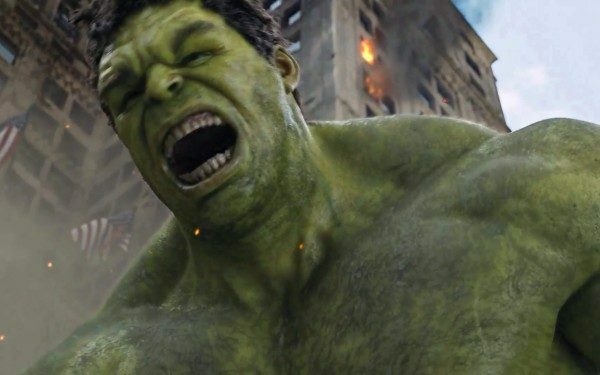 Back in January of last year, Mark Ruffalo revealed that in lieu of a solo Hulk movie, Marvel had crafted a three-film arc for the Green Goliath, which will get underway in Thor: Ragnarok, before running through Avengers: Infinity War and Avengers 4. 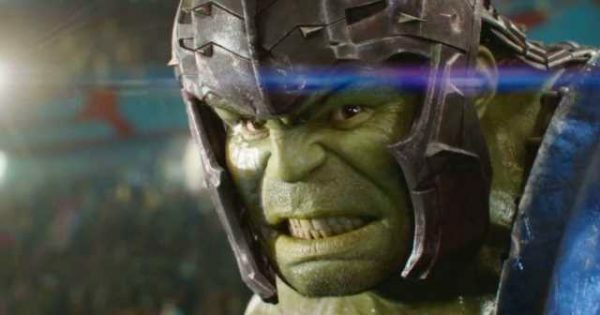 Speaking to CinemaBlend to promote the upcoming release of Ragnarok, Ruffalo has revealed that Kevin Feige initially approached him to discuss what he’d like to see from a Hulk solo film, and decided to then work this into the three movies. 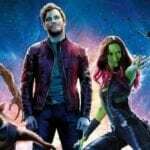 Thor: Ragnarok is being directed by Taika Waititi (What We Do in the Shadows) and features Marvel veterans Chris Hemsworth as Thor, Tom Hiddleston as Loki, Anthony Hopkins as Odin, Idris Elba as Heimdall and Mark Ruffalo as the Hulk alongside Cate Blanchett as Hela, Tessa Thompson as Valkyrie, Jeff Goldblum as the Grandmaster, Karl Urban as Skurge, Taika Waititi as Korg, Clancy Brown as Surtur, Rachel House as Topaz, Tadanobu Asano as Hogun and Sam Neill in an as-yet-unrevealed role. It is set for release on October 24th in the UK and November 3rd in the States.